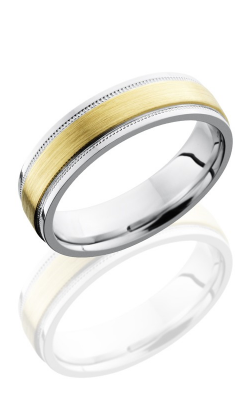 Thom Duma Fine Jewelers offers both classic and modern men’s wedding band styles. 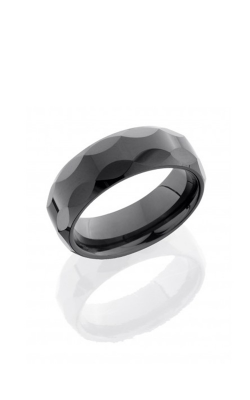 Some varieties they provide can be perceived as a crossover from fashion ring designs men often prefer. 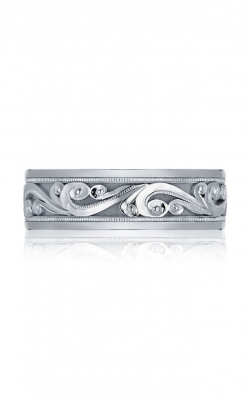 At the same time, they offer the elegance typically required for a formal wedding ceremony and celebration. 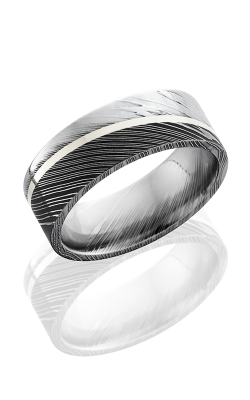 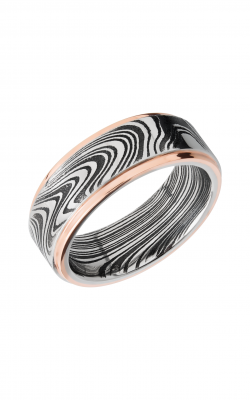 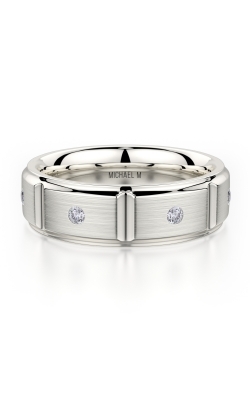 Men’s bands typically set themselves apart from the women’s styles by the metal thickness. 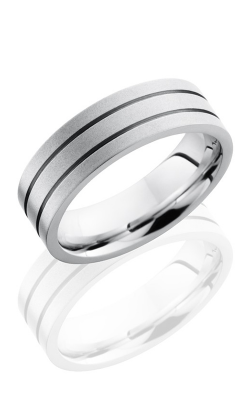 Additionally, the angles each wedding ring has are designed to complement a man’s finger and hand shape. 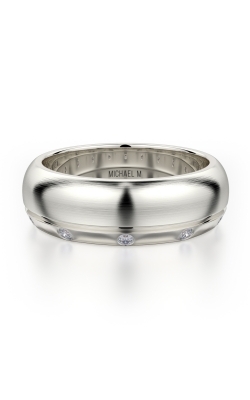 Some masculine rings are even tastefully set with hints of diamonds in them. 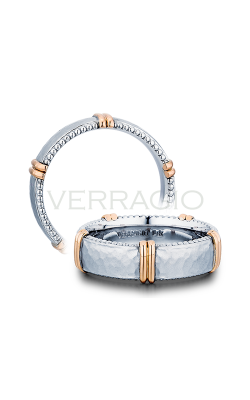 Some of the more classic and traditional settings include the ones provided by the world-renowned jewelry brand Tacori. 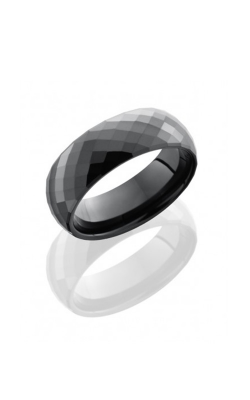 Most people recognize wedding rings by this company for their intertwining half-moon, crescent designs. 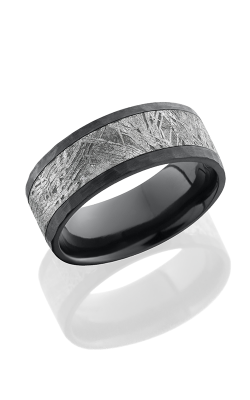 These shapes often are incorporated onto the band’s surface, but some are engrained into the edging all around the ring as it wraps around the wearer’s finger. 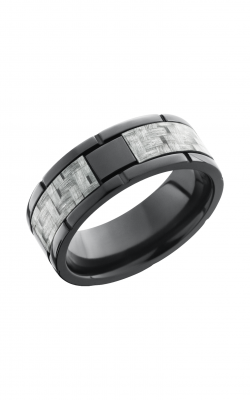 It seems there is a right one for every man whether he prefers the Classic, Sculpted, Simply Tacori collection or another style. 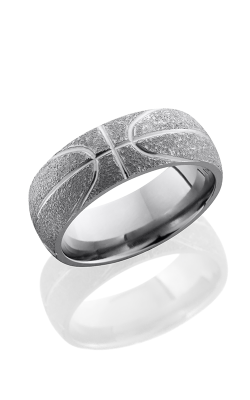 Men may also appreciate the Lashbrook rings instead. 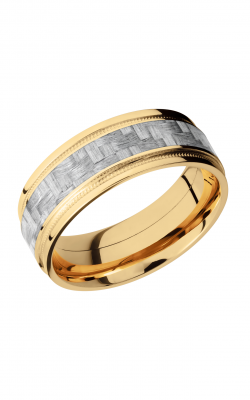 Although they do have the luxury appeal the modern man looks for in a wedding band, these rings also contrast the Tacori line in some ways. 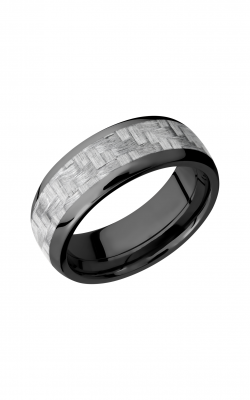 For instance, some might have hints of color on the band’s underside or print designs, textures or engravings on the band’s surface. 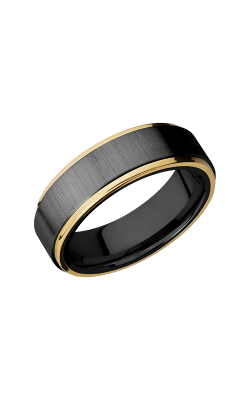 These rings incorporate not only different colors of gold or another metal such as platinum, silver or titanium but also materials such as cobalt, copper or zirconium. 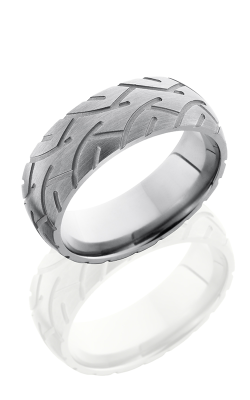 They have more of an industrial or urban feel to them with the added quality that upgrades them to wedding band status. Why Shop for Men's Wedding Bands at Thom Duma Fine Jewelers? 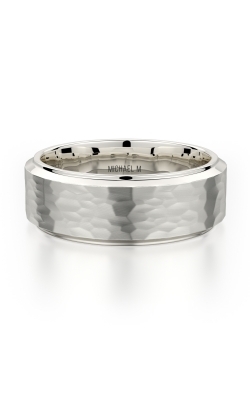 Additional men's wedding bands sought after by Thom Duma Jewelers grooms include those made by Verragio, Endless Designs and Michael M. We also have coordinating men's watches and other accessories. 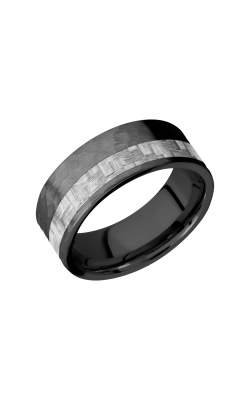 For those looking to change the look or feel of their ring, additional services available at TDFJ include ring sizing, cleaning, inspection, and repair or replacement. 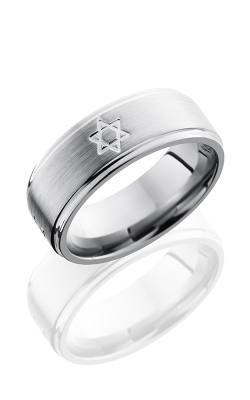 If you have questions for us, please call us at (330) 393.4696 or browse TDFJ.com. 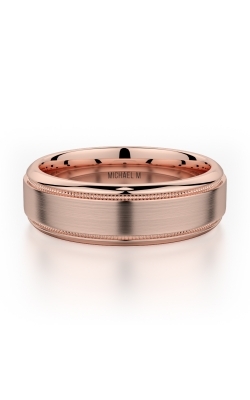 Feel free to also visit us in person anytime.